I've always said that everybody should learn to cook a handful of dishes really, really well and keep them in their back pocket. Then they call pull them out when family or friends come over and everybody will be impressed by their cooking prowess. But what about all of the other days, when you still have to have dinner on the table, but your family is threatening to walk out if you make your famous cheesy baked pasta one more time? 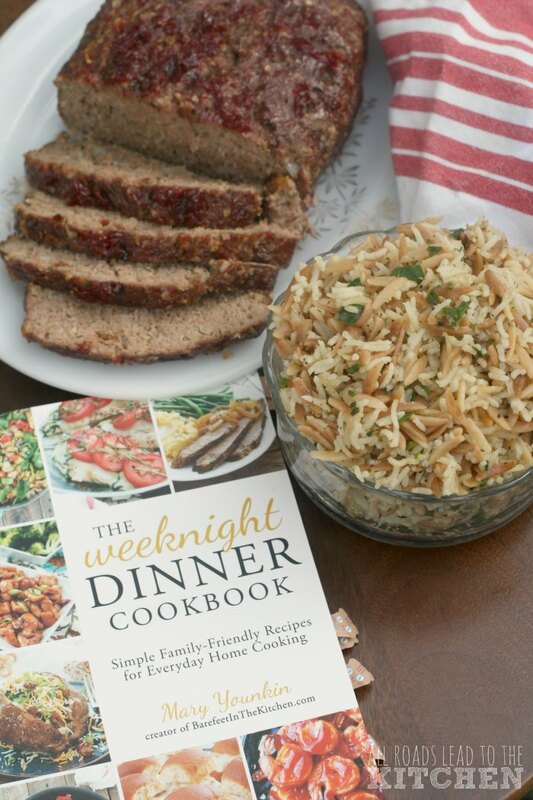 That's when it pays to have a solid cookbook arsenal at your fingertips, like the one that I'm sharing with you today, The Weeknight Dinner Cookbook. 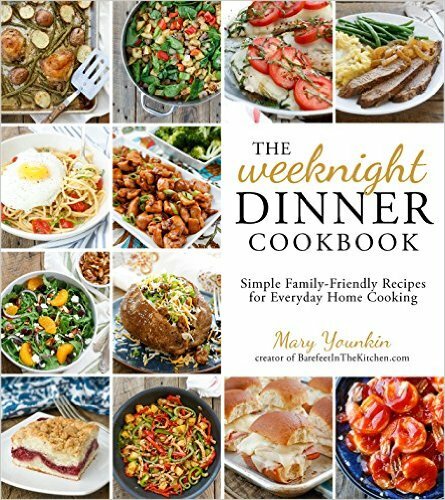 Written by fellow blogger Mary Younkin of Barefeet in the Kitchen, this book is packed from cover to cover with no-frills recipes that are simple to make and delicious to eat—any day of the week (because your family deserves that cooking prowess every day). The fact that the from-scratch recipes are categorized by the time and effort it takes to make each of them, paired with suggestions on which recipes pair well with each other, makes weeknight dinner planning simple...maybe even fun (from the girl who hates meal planning—because she's not very good at it). All of the recipes that I've tried so far have turned out well just as they were written. Initially I thought the recipes I'd be sharing with you today would be the Honey Chipotle Meatloaf since I'm kind of a meatloaf fanatic. However, my family loved the Italian Rice Pilaf so much that I changed my mind. I mean, if somebody continues to tell you how much they like a certain dish, even as they're eating the re-heated leftovers, that says something. 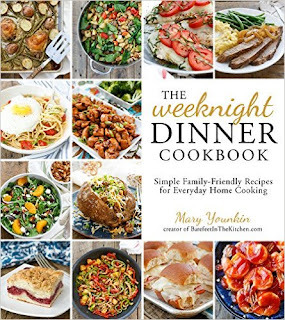 If you're looking for a workhorse of a cookbook to add to your collection, The Weeknight Dinner Cookbook fits the bill. It would make a welcome addition to bookshelf of any busy family (and a great gift for newlyweds). fun features: Every single recipe has a photograph of the final dish accompanying it. about the author: Mary Younkin runs the widely popular cooking blog Barefeet in the Kitchen. She has developed recipes for many well-known brands, such as The National Pork Board, Horizon Organics, Whole Foods, Albertsons and Safeway. Mary lives with her husband and children in Phoenix, Arizona. 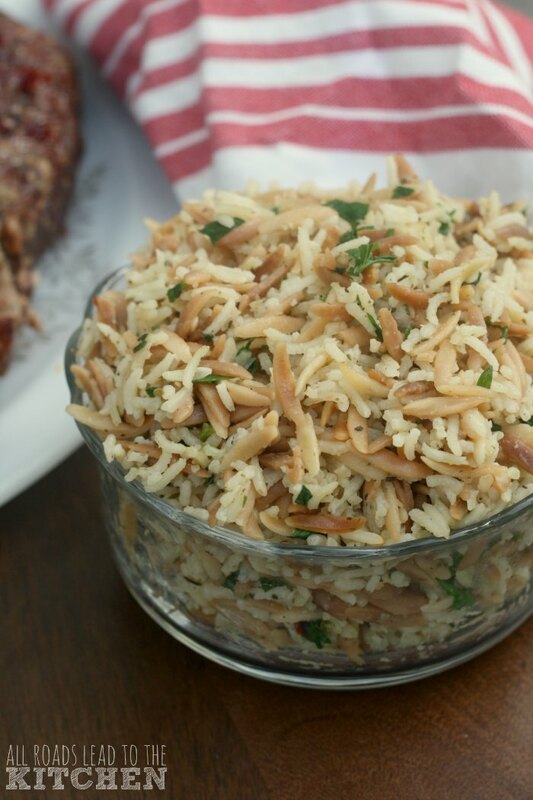 This simple, delicious side dish features both rice and orzo pasta and is infused with fresh herbs. Melt the butter in a large skillet over medium-high heat. Add the pasta and stir to coat. Saute for 3 to 5 minutes, stirring frequently, until the pasta is lightly browned. Add the rice, water, chicken base and red pepper flakes. Bring to a boil, stir and reduce the heat to low, making sure it is still simmer, and cover with a lid. Cook for 16 minutes and check to see if the rice is tender and the water has been absorbed. Add the fresh herbs, stir and taste. Cook for an additional 1 to 2 minutes if the water has not been absorbed. Remove from the heat. Taste and add salt if needed. Let rest for 5 minutes and fluff with a fork before serving. Dried Italian herbs can be substituted for the fresh herbs marked with an *. Use a total of 1 tablespoon Italian seasoning in place of those marked fresh herbs. Add the dried herbs to the pot at the same time as you add the water. 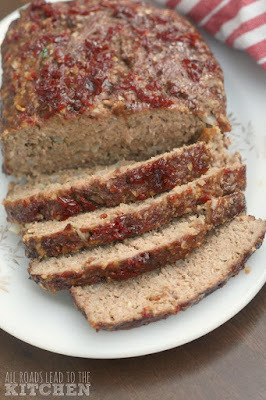 Recipe by Mary Younkin via The Weeknight Dinner Cookbook, reprinted with permission.